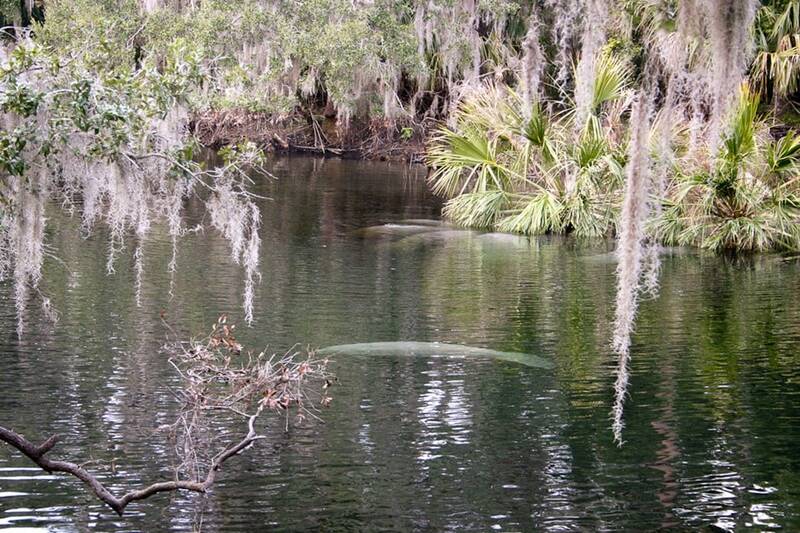 Just like the manatees leaving the cold St. John’s River, our family sought out the warmth of Blue Spring State Park. Walking on boardwalks along the clear waters, we saw herons, snapping turtles, humongous fish, and manatee families, including the sweetest “little” baby manatee clinging to its mother. It’s a pleasant spot, easily accessible, that is a beautiful setting for a family stroll. Next time we plan to get even closer to the wildlife on a Narrated Nature River Cruise. Reminds me that I need to get down to visit my Uncle & Aunt in Citrus Springs. 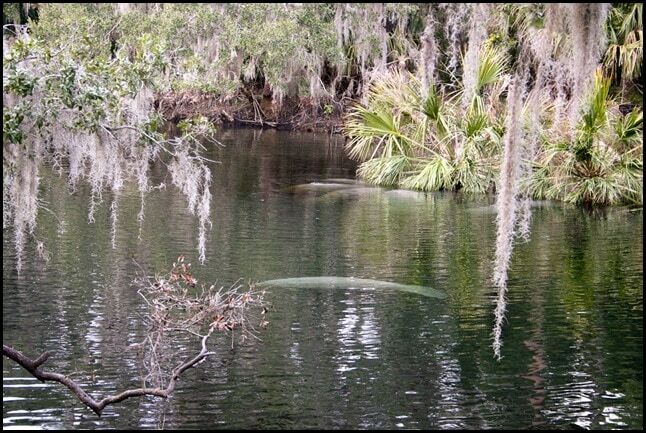 They always speak of the manatees.